We do more than sell software. 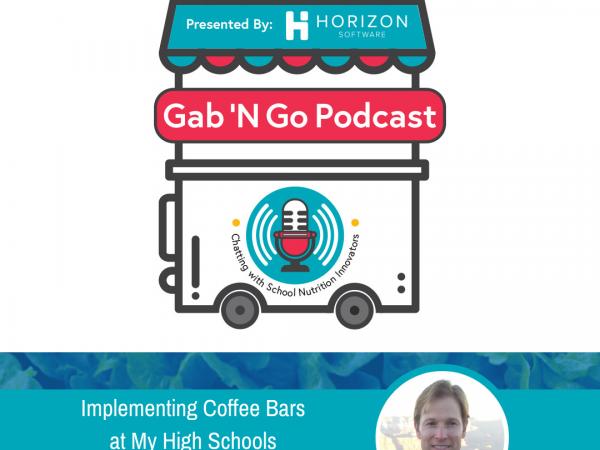 At Horizon, we are passionate about our role in school nutrition and our goal is to make it easier for you to manage your busy operation successfully. 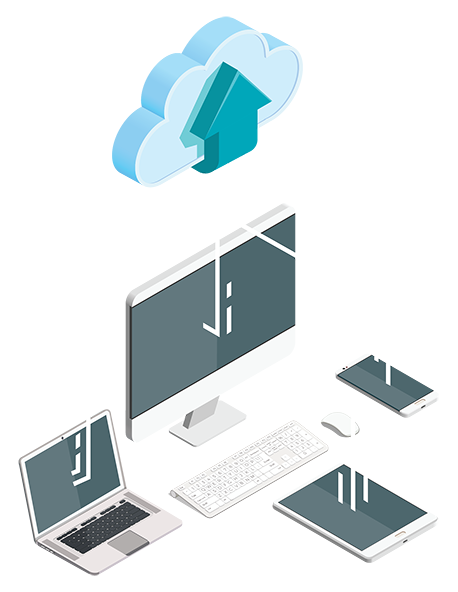 Our complete system offers both on-site and cloud-based solutions and is designed to fit your needs. Smarter tools for every program. 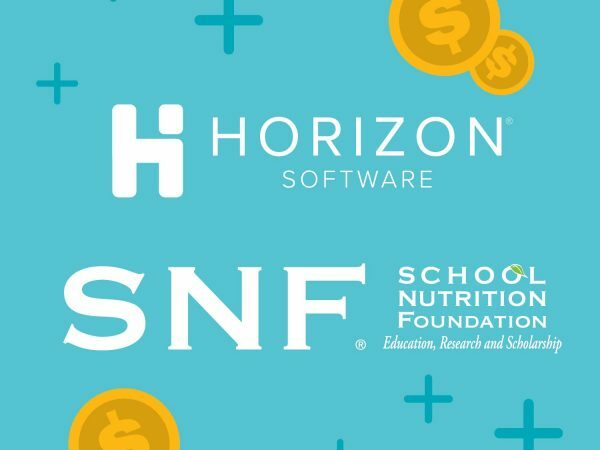 Horizon automates and modernizes school nutrition programs to provide cost savings, reduce workload, and increase staff, student, and parent satisfaction. Implementing MyPaymentsPlus Fees and Activities from Horizon Software has been one of the best things we've ever done at our school. The accounting reports that come out of MyPaymentsPlus work perfectly for our internal financial processes, and the money is deposited into our bank account quickly, efficiently, and automatically. For parents, they now have ONE place to pay every school fee or activity. Although we have encountered a few minor issues along the way, the Horizon Software district support department has been awesome. They seem to take customer feedback seriously, and they're always willing to help in a respectful and productive way. Overall, we couldn't ask for a better payment processing partner! This year's rollover was the smoothest rollover ever and everything went very well... Every time I work with your technicians online [or] over the phone, they are always so professional and helpful. Solana has been awesome. The best word I can use to describe it is ‘easy’. Easy in the sense that everything is at your fingertips; you don’t have to go between screens to do anything. Easy makes my life happy. I love the customer service! That is the most important thing for me. When I have a problem, you are always there for help. Very knowledgeable. Quick return calls when a case has to be opened. During Rollovers, scheduled calls for service are always to the minute. 100% satisfied and would highly recommend. The products we use have every component that we could ever need. The services are exceptional. The seven years that we have been affiliated with Horizon, we have had great tech support. Horizon has always been willing to work with us on any situation we have come across. We have been a Horizon customer for eight years. Horizon really cares about its customers, and it shows. Horizon offers comprehensive products, excellent support and customer service. We have MyPaymentsPlus and our parents absolutely LOVE it.